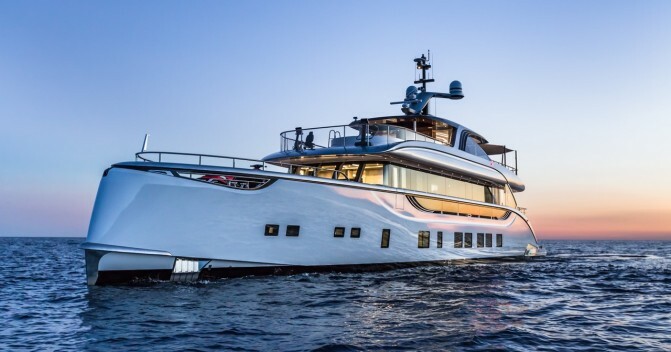 The first ice-classed Feadship yacht “Promise”has been delivered and is currently being shipped to the US. It comes after the 51 metre yacht left the construction shed at the yard’s Aalsmeer facility for the first time in August. 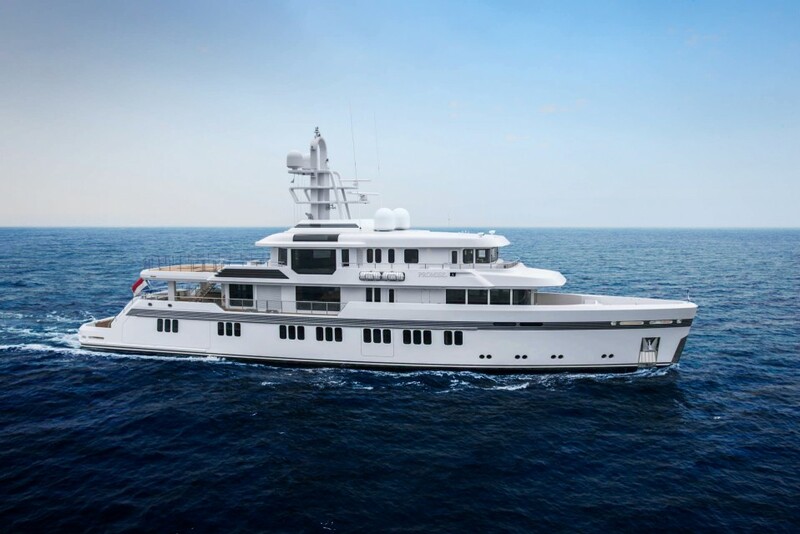 While the yard has released few details about the project, the 51 meters custom explorer yacht is the first Feadship to be built to ice-class notation, suggesting she will spend time cruising the polar regions. 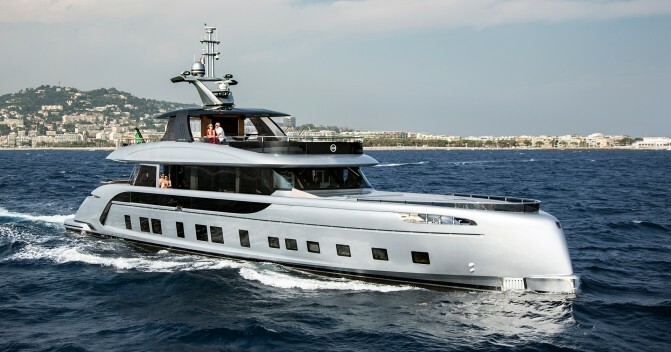 Power will come from a pair of Caterpillar C32 engines for a top speed of 14.5 knots while the yacht will have a range of 4,500 nautical miles. Accommodation will be for 12 guests. 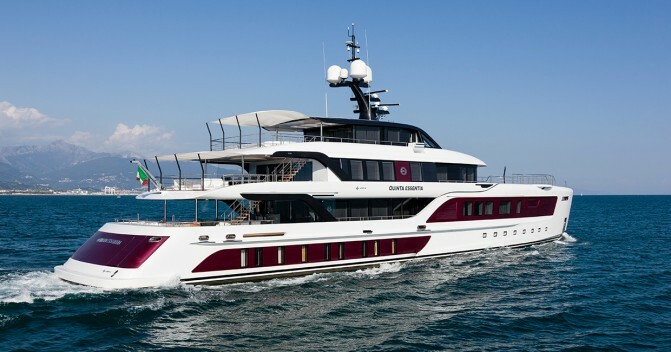 Her exterior has been designed by Feadship in-house designer Studio de Voogt while the interior has been created with Bannenberg and Rowell Design. Bannenberg and Rowell Design is one of leader in terms of interior designs within yachting industry. 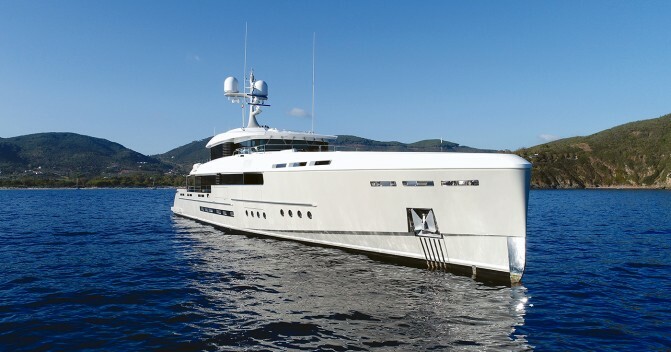 Many of the high-end yachts were made with the use of their talent and expertise, including M/Y Jetsetter (currently Spring, built by Dynamiq). Our team was absolutely happy to partner with Bannenberg and Rowell Design. Their specialists created chic, stunning interior which blends exotic natural woods, fine Italian marble, Trussardi Casa furniture and extravagant accessories on M/Y Jetsetter.